In the Paris prosecutor’s office, French authorities have opened an investigation into Apple over revelations it secretly slowed down older versions of its iPhones. 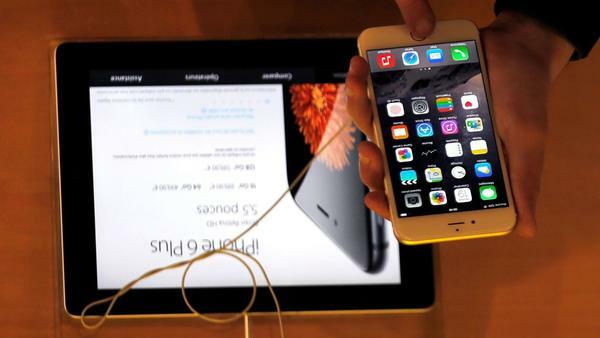 But Apple also has denied the slowdown of the older phones is a ploy designed to spur sales of newer models. “We have never and would never do anything to intentionally shorten the life of any Apple product, or degrade the user experience to drive customer upgrades,” the company said on its website. Lawsuits against the company have also been filed in the U.S. and Israel.Creative Strategies analyst Carolina Milanesi believes Apple’s throttling of older iPhones is helping to extend the devices’ lives by enabling to take advantage of the new features in the company’s free software updates each year. Any fine imposed on Apple would probably hurt its pride more than its pocketbook. The company has accumulated nearly $270 billion in cash from its sales of iPhones and other products.